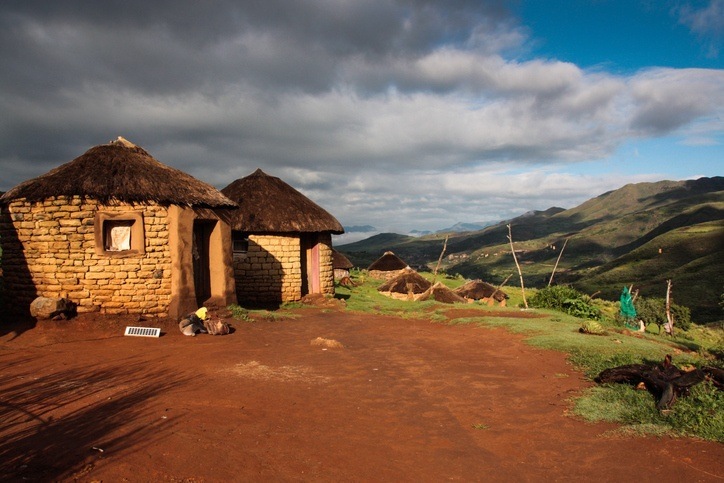 Deep in the heart of South Africa is an entirely separate country…the small nation of Lesotho! See how this unique enclave came to be in our Profile. Little is known about the early days of human settlement in Lesotho; however there are cave drawings remaining in some areas of the country. Our story begins in earnest in the early 1800’s when the country of Basutoland came to be under the rule of King Moshoeshoe. Previously a chief, he managed to unite the various tribes to form a cohesive entity. In the ensuing decades, the fledgling kingdom was often caught between the British and the Dutch – who were fighting for control over the larger Cape Colony (South Africa). In the end (after multiple battles), Moshoeshoe agreed with Queen Victoria to turn the country into a British protectorate – ending a series of wars with the Dutch Boers. For nearly 100 years Lesotho (still named Basutoland) was under the purview of the British – a rule they carried out directly following the death of Moshoeshoe in 1870. After some initial squabbles in the early days, the country was made a fully-fledged protectorate in 1884. While the governor held the reins, chiefs were largely free to run their own affairs. 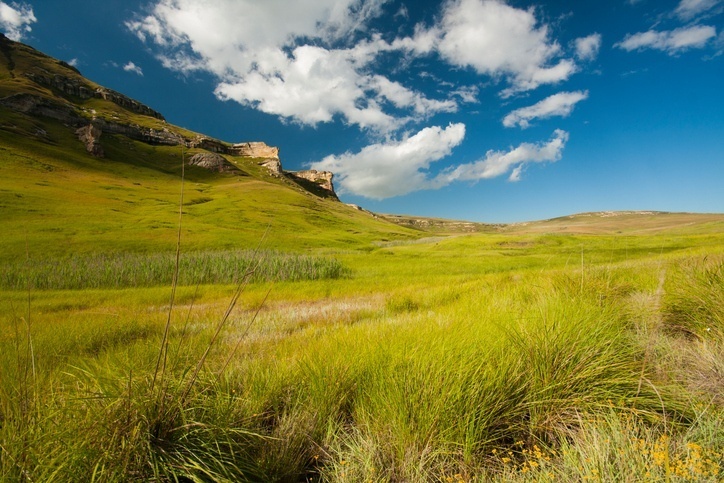 In 1966, Lesotho gained its independence (and its name). Things got off to a rocky start however. After losing the election in 1970, the ruling BNP party refused to step down – prompting the BCP party to begin a rebellion. Attacks, murders, military coups, and power struggles characterized the politics of Lesotho for decades. In 1998, an incident involving troops from Botswana and South Africa (the latter of whom raised a South African flag over the palace) took place. A year later, rioting and violence had leveled much of the capital city. This prompted changes, which resulted in the first peaceful election in the country’s history in 2002 – though infighting and controversy were not eradicated. While the situation has largely calmed, an attempted coup did take place in 2014. Time will tell whether Lesotho will continue on the path to stability. Traditional culture in Lesotho comes from the peoples Basotho heritage – of which nearly the entire population belongs to. Much of the population is rural, and the traditional style of housing (mokhoro) is still common. Music is widely played, especially that which is created on instruments such as the lekolulo (a type of flute), the setolo-tolo, and the stringed thomo. Cuisine in Lesotho uses both African and British styles. 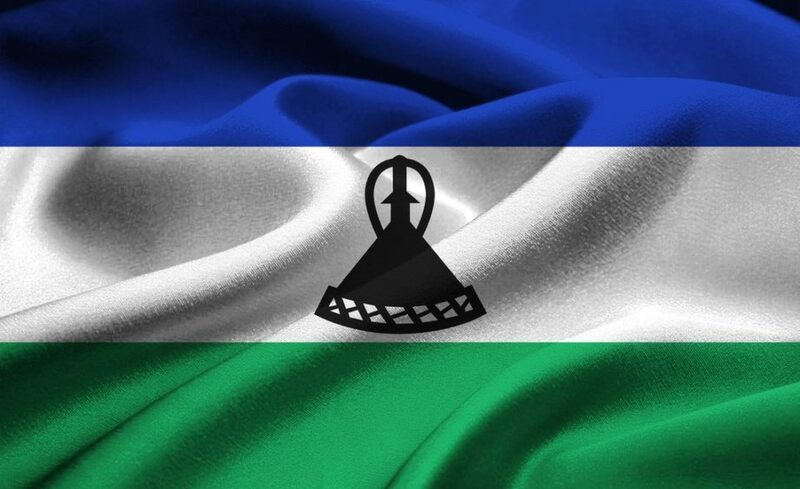 The flag of Lesotho consists of three horizontal stripes – blue, white, and green. In the centre there is a black mokorotlo (a traditional hat for the Basotho people). The flag is meant to inspire peace and security. Lesotho rests entirely more than 1000 metres above sea level, with the lowest point actually at 1400 metres. The high altitude means cooler temperatures, while many alpine plans grow and wildlife (especially birds) thrives in the highlands. 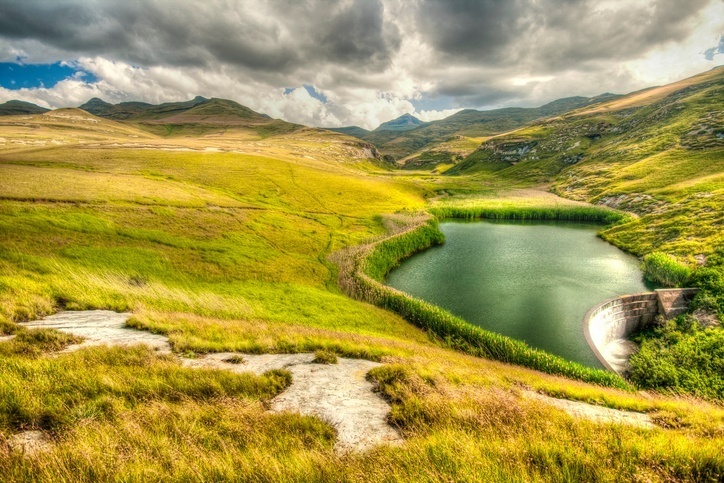 The three regions of Lesotho are the lowlands along the rivers, the highlands, and the foothills connecting them. Maseru is the largest city in Lesotho, with over 250,000 calling it home. While it endured heavy damage in the late 90’s, the city has since been refurbished after a costly ten years. 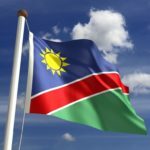 While Lesotho may have been chaotic in the post-independence years, this unique country now appears to have righted the ship. Your journey doesn’t end here. 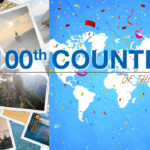 Continental’s Countries will take you everywhere you can imagine! Our Lesotho Travel Guide and Currency Spotlight will let you continue your adventures right here.